Last weekend we had a chance to experience kinda unique evaluation setting. Regionalliga game between Schwabing and Vilsbiburg gathered more than 20 scouts in attendance. Number is big but not extraordinary given last reports that Ja Morant had 44 of them last game and duel vs Belmont and Dylan Windler respectively. However German 4th tier is not glamorous college ball and NBA representatives made almost half of the crowd which consisted basically exclusively from families & friends of players. So called “Regio” is obviously not so good level of competition but the game was quite intense and at least you really need to put effort to score here. Joshua Obiesie was never overwhelmed by two dozen of people staring at him just few meters behind the sideline in small school gym where he could almost feel their breath. In first possession he presented his swagger and tried (unsuccesful) half court aaley oop assist which tells a lot how much mentally prepared he is for challenges like that. For most of the contest he looked locked in but was also having fun like typical 18yo kid who enjoys playing basketball and is pretty much aware of how good he is at it. He didn’t have spectacular game but still was most likely the best performer. Majority of the time we saw talented guard running the point and involving others thanks to patient and solid reads. He did not force his iso style despite having all eyes on him besides just one TO in 1on1 situation which led to easy transition bucket. At half time he had +20 in 10 minutes along with 10 points. The field was very tight because of zone defense but anytime it got spreaded a little more he was attacking and getting downhill at will showing that clearly there is no stopper for him on that level anymore. Overall it was cherry on top 13 and a half hour long scouting marathon and good reward for those who survived it and decided to take 15 minutes car ride from Audi Dome where #AdidasNGT took place. Joshua obviously has less responsibilities on ball in FIBA Europe Cup and Easy Credit BBL. 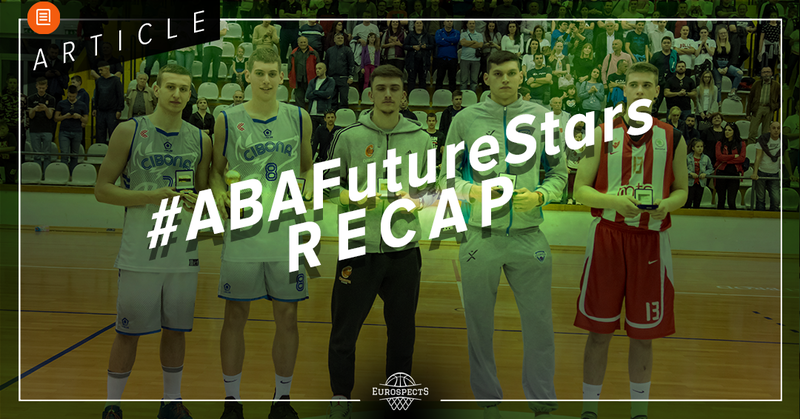 Wurzburg has Jordan Hulls or Cameron Wells in the roster so his role was similar to what we saw during 2017/18 season in Albert Schweitzer or Adidas Next Generation tournaments. He was settling much more off the ball for jumpers or slashing opportunities as well as gambling for the fast breaks and then finally running pick and roll situations as secondary ball handler in this particular order. 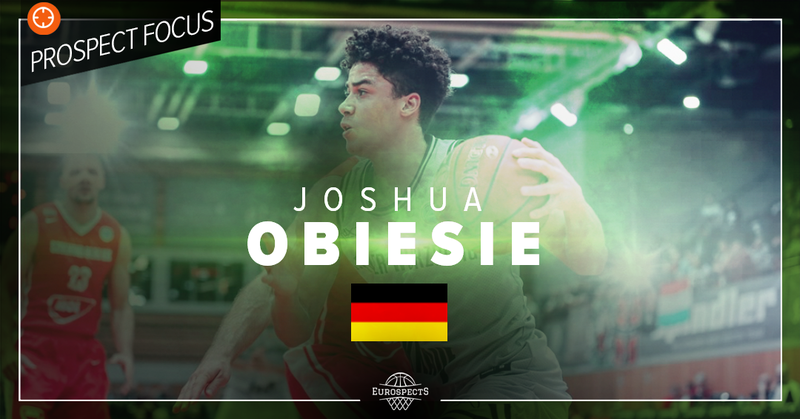 Obiesie had magnificent debut vs Bayern Munich as he produced 12 points, 4 assists, 4 rebounds and 3 steals. He claimed that he is such a gamer with great confidence level and was for example going right after former NBA Draft #2 pick Derrick Williams during his premier introduction to high level basketball. However besides this game, scoring was not really easy task for Joshua and suffice it to mention that he converter just 3 from 19 mid or long range shots so far. Statistical samples are small but there is also some promising things like: 1.6 ppg on 10 transition possessions or 23 points scored by the team in 15 pass out situations with Obiesie as PnR ball handler. Again it can indicate the playmaking upside but he also turned the ball over in half of the 12 scoring attempts during two man game which points out his lack of polish. They may not be equally the same players but if we consider situation then it occurs that there is a lot of things in common. Issuf Sanon was not widely recognised until breakout FIBA U18 European Championship in Bratislava, Slovakia during the summer of 2017. 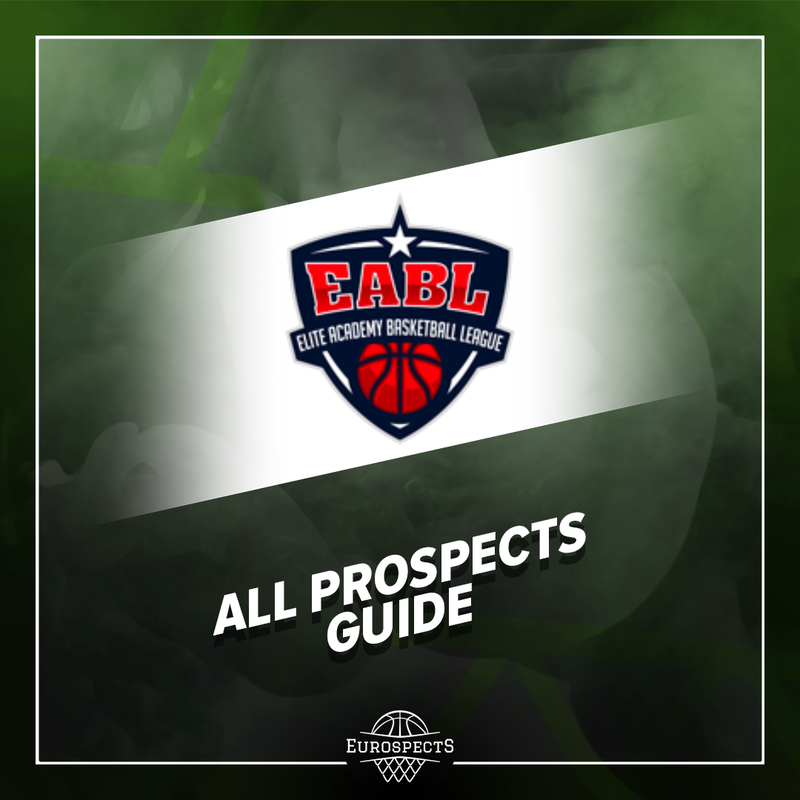 Joshua Obiesie put his name on the scouts radar after solid showing at GBA Invitational which was later followed at Albert Schweitzer Tournament in his homeland in March last year. 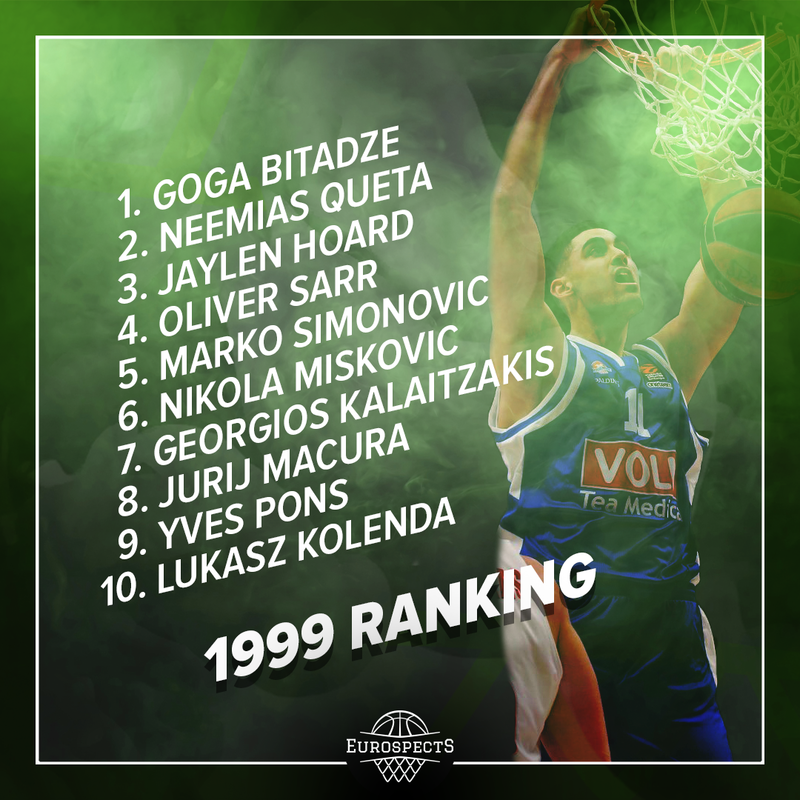 Issuf Sanon during his premier season of Draft eligibility struggled to see substantial playing time as he was one foot outside of Ukraine and seeking right fit somewhere in Europe which eventually turned out to be Olimpija Ljublana. At the very similar stage following campaign, Joshua Obiesie was playing German U19 League and 4th tier. 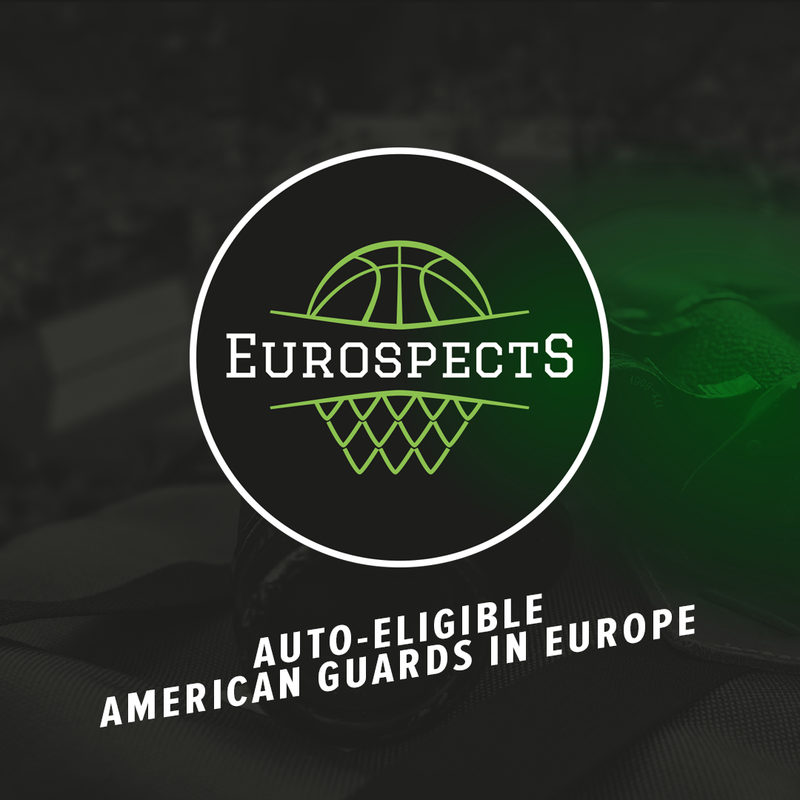 Everyone knew about his potential and that he is already on another level but jump to BBL & FIBA Europe Cup in Wurzburg appeared to be way more smooth than expected. That’s how after slow starts unexpectedly both mentioned prospects earned serious NBA early entry consideration in 17/18 & 18/19 respectively. There is one more thing that characterise them. Both play with big amount of swag which is often borderline cocky for such a young players. However paradoxically it sometimes help with transition to senior level. They are definitely not the ones who will be happy with off the ball role featuring small responsibility and room for mistake. They want to get involved especially offensively and show fearless attitude. Of course this bravery brings mixed results at times during introduction phase to pro basketball but reducing creativity level often can make them look like they lack some of their main assets. It’s an investment in their future and they need time & experience to start walking fine line between flash and discipline. Joshua really made a big strides this season as a facilitator for others. His confidence level is increasingly higher but it may not necessarily be about that. He was claiming by himself that he can be a playmaker but was given limited number of possessions on PG spot. For that matter staying in IBAM was definitely crucial and paid off. He may lack spectacular vision and never really develop it but his drive and dish game looks Dragic-esque at times and he can possibly reach elite level in this particular aspect. He can use every gap, break the first defensive line and open weakside cuts to the rim or plenty of three point jumpers which can be attempted with time & space. While not perfect decision maker, referring him as a slasher or even secondary ball handler can turn out being not complete evaluation one day especially if he continues to make strides in PnR reads. Obiesie did a good job last months in terms of filling out his body and is very good athlete either explosively and vertically with desirable positional size & length. He is rather controlled and has some shiftiness on the fly and decelaration ability which put together with solid upper & lower body base or hangtime allow him to withstand contact and finish a play. His release on jumper is not overly fast but he can be decent shooter. He has basic wiggle and handles could be more sharp, however he can create some step back or stop and pop opportunitites. The biggest room for improvement is in utilizing off hand. It is good to be lefty but not necessarily very lefty heavy. Joshua avoids finishing and dribbling using his right and on next level he will face defenders able to force him going to the weaker side which may cause troubles. Defensively, IBAM star is really solid. He can sit in good stance and has enough energy to make rebounding impact and not rest on this end of a floor. Obiesie didn’t play last few games for Wurzburg and returned where he doesn’t belong anymore – NBBL and Regionalliga. If he and people from his campus think seriously about declaring and staying this season he most likely should not appear in those competitions at this point of the season. 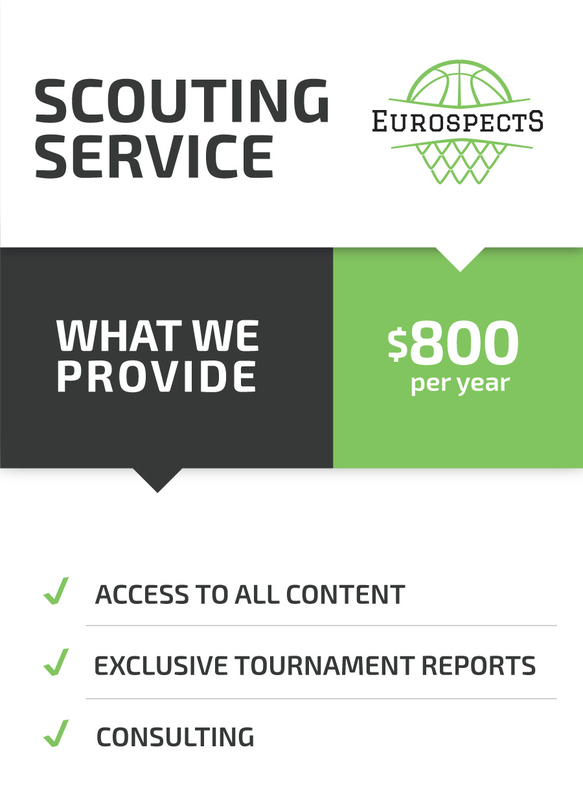 Next year’s Draft is much more loaded in international class and timing is often the key. In weak European class, executives tend to go creative. Joshua played just a few pro games in his life but he has a very intriguing tools (6’6 lead guard with that speed is really rare) and stashing such guy can possibly turn out as a good move. Even if he remains in & out until the summer or shut down a little in Munich whole endeavour still makes sense with range starting around early 2nd round. Anyway situation will be followed closely by all the NBA franchises and arguably the best test would be participating in Nike Hoop Summit which could confirm his potential and gave better idea about his stock or what can output be in let’s say 3-5 years.